“I attribute our success in large part to our continued capital investment, increased efficiencies, productive workforce, affordable quality products, loyal customers and a marketplace conducive to growth,” advised Executive Chairman of the LASCO Affiliated Companies the Hon Lascelles Chin. LASCO Manufacturing invested US$12 million and now features three modern production lines in the Liquid Plant, producing the award winning LASCO iCool range of water and juice drinks and their newest product LASCO iDrade, a hydration drink. The boosted operational capacity is welcomed ahead of the new flavours due out this summer. The Dry Blend plant added Nutrify, a complete meal replacement drink, to its portfolio recently. “In our continuing efforts to provide affordable, yet high quality products, we proudly translated our efficiencies into price reductions to Jamaicans on our most popular offerings. Effective this month, LASCO has dropped the price on our iCool Water by 30 per cent and 20 per cent on our iCool Juice Drinks,” announced Chin. LASCO Distributors invested US$8 million dollars on expansion to a modern, efficient and effective distribution centre providing a significant increase in service levels to customers locally and internationally. The distribution arm, which subsumed responsibility for exports last year, now exports LASCO branded products to over 25 countries with more to be added. The youngest LASCO branded company, LASCO Financial Services, invested US$3 million on expansion and now provides a wide range of money related services to customers in upgraded facilities across the island. This includes the launch of its new consumer facing brand – LASCO Money, the new facilities on Red Hills Road, which features MoneyGram remittances, and offer cambio and loans services. The new western flagship branch in Bay West Shopping Centre, Montego Bay and opened seven micro-loan shops within the last financial year. In addition to the US$23 million invested in infrastructure improvements, LASCO also spent US$5 million last year for laying the foundation for marketing and promotion. The combined US$28 million spend sets the stage for increasing the sales and profits. 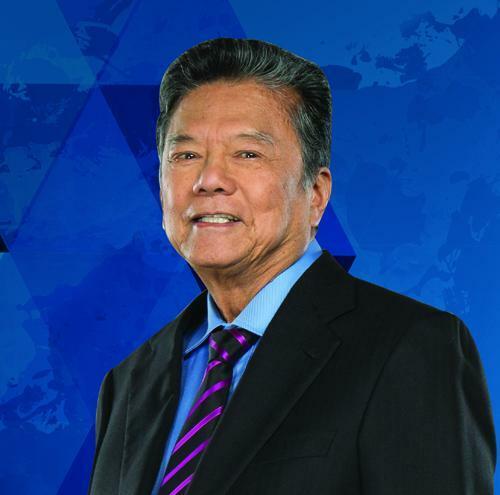 “Having laid a solid foundation, we are now improving our efficiency, reducing further expansion and marketing costs, while significantly increasing our profits,” Chairman Chin noted. “Our locally owned, publicly traded companies continue to provide employment. We facilitate import substitution, generate foreign exchange through export sales, and contribute to nation building through multiple platforms,” he explained.